Last week, the printed edition of Saab Inside No. 11 went on sale. Meanwhile, the workshops and service centers in Germany, Switzerland and Austria should be supplied. 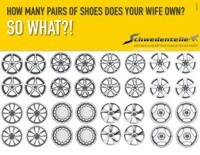 And for Saab riders, there's an additional reason to head for the nearest base. 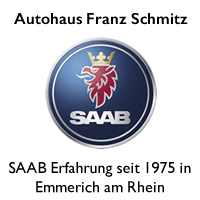 Because with the Saab Inside came as a supplement also the updated directory of Saab workshops in Lichtenstein, Germany and the Alpine countries. In practical, handy format, the perfect companion that fits into any glove compartment. Sorted by postal code you can quickly find the right partner, if there should be a mishap with the Swedish car. Surprising: On a map you can see the distribution of the Orio partners. Apart from a northern postcode area, the workshop density is still high. 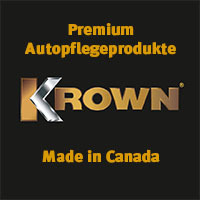 Higher, at least, than with other exotic brands that still produce vehicles. The issue no. 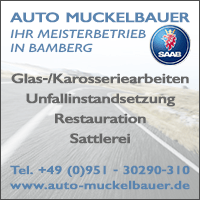 11 of the Saab Inside is an indication of where the customer magazine of Orio Deutschland GmbH will evolve in the future. Offensive support for the service bases, which can use every tailwind. The first issue was the portraits of three partners, others will follow in issue 12. 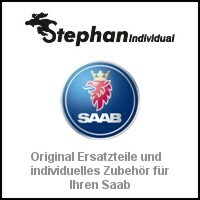 In addition, the booklet to 100% Saab is pure and should remain so in the future. Other activities of the Orio AB will, so I have heard it at least, will not be found in the magazine in the future. Issue no. 11 is in my opinion the most consistent book. By the great, by the Orio Germany subsidized edition, the printed version is accessible to every friend of the brand. Some readers, unfortunately not all, may have received or are still receiving mail. 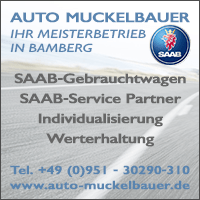 In the first direct mailing for a long time, they are invited to the workshop visit - to pick up the print version of the Saab Inside. It would be nice if they would also make an inspection, review, or the upcoming wheel change. 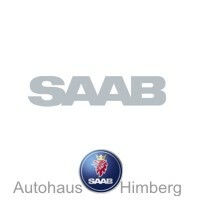 Because the Saab workshop network needs our solidarity, if we want to continue to drive in the future with a car from Trollhättan. 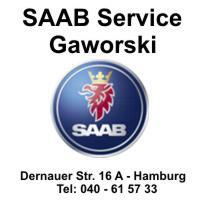 Anyone who needs more reasons to stop by at the next Saab / Orio base will find tangible facts in my next article. Stay tuned! 14 thoughts too "Saab Inside No. 11 is here!" Pity…. I was in Frankfurt yesterday because my Check Engine ad was on. Unfortunately the booklet was not available yet. Last week, my just-acquired "new" second Saab for inspection, review, wheel changes and a few minor repairs to "my" one Saab-Orio partner, today the other and Saab specialist in the north, was just a few extra requests to retrofit from me. 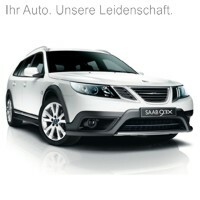 Two booklets Saab Inside have already been secured! 🙂 In a few weeks, then the convertible with wheel change, preparation, service and a few nice "refinements" turn. 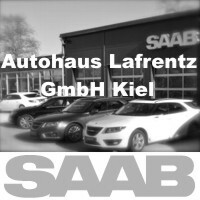 My Saabs come here - in HH and SH - only these two Saab partners and I have so far only had the very best experience. Supernett, committed, competent and inexpensive! I wonder where in the north should be the thin workshop density? In the extreme north-west or east perhaps? In HH and SH, in my opinion, more of a stronghold is still to be found. Well, I'll find out later in the supplement. Very nice, that on the notebook of the SC is shown in the beautiful sapphire blue metallic (international: fusion blue). For my 2007 as a new car ordered convertible, I had chosen this color - it was just beautiful, with blue top! And, at least as a convertible, extremely rare. Unfortunately, this color was soon discontinued in D, the land of colorful black and silver friends 🙁. 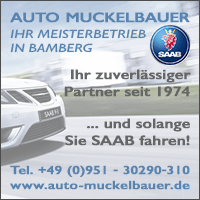 All the good trip and many pleasant and successful visits to the Saab partners! The booklet is very interesting and well done! The two workshop books are already cut out and are in the glove compartments of my two beautiful sisters! 🙂 And, as already thought, the "white spot" lies in the north-east (MV and BRB). With the exception of Berlin, Rostock (the nice team of H & B) and complaints there is unfortunately no friend to find. Unfortunately, I know little about this cooperation and connection. When exactly established? And how and why did Confederates and trolls come together so closely? ? With which models did it start and what did they do after the Swiss intervention compared to the original? ? ? Maybe the red deer will come up with the idea to work on their own history, to publish online and to provide the blog and the press with material and information? 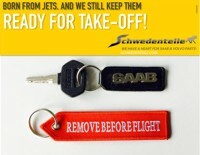 And maybe the deer will have other (good) news for SAAB drivers on the occasion? 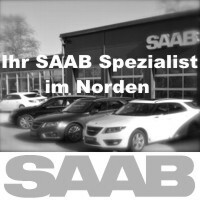 Perhaps you have considered something for the future, so that the business model SAAB long lasting? Hirsch has earned his money for a long time with other brands. 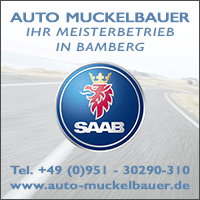 But keeps Saab loyalty, and also provides performance improvement for older vehicles that have not been on the list for some time. If her condition is good! The story of Hirsch Performance may write who is closer, certainly not me. The money with the other brands is then probably earned B to B? 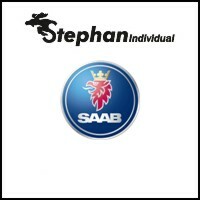 It is commendable that SAAB still keeps its faith. No. In Switzerland quite public. Googling something helps, please for "Hirsch Ruckstuhl" or "Kloten". Then come nice brands from Swabia and Italy. Hirsch has a huge Mercedes center and Lamborghini. Previously also Volvo. But I do not think so now. @ Franken Troll & Tom. I do not have to elaborate. But it's nice that Hirsch still remains close to us on the edge of his own and new business fields. After all!